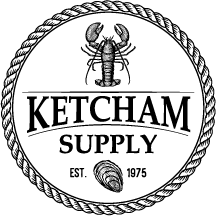 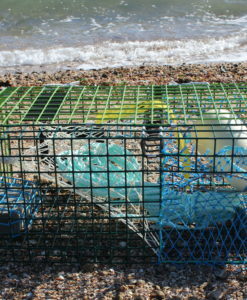 Ketcham’s “Yot Pot” recreational lobster trap has been part of our business since 1975. 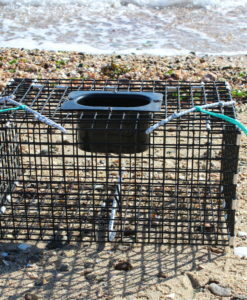 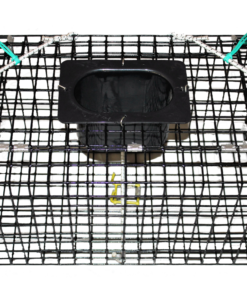 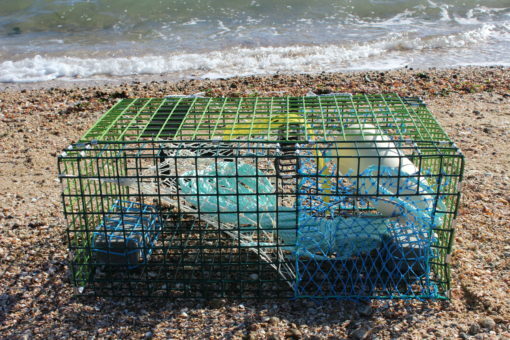 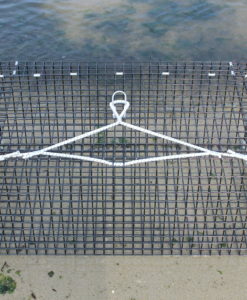 This trap comes complete with a buoy, line and bait bag. 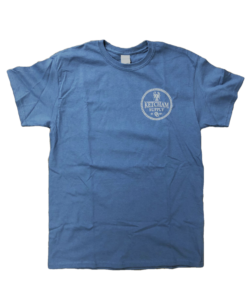 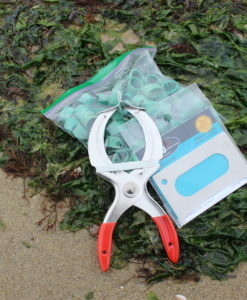 It is light weight (about 20 pounds), easy to handle and stows well.